The Cosipet Dri-Dog Bag is a handy doggy bag for cleaning your pooch quickly after a wet or muddy walk and preventing mucky paw marks in the home and car. 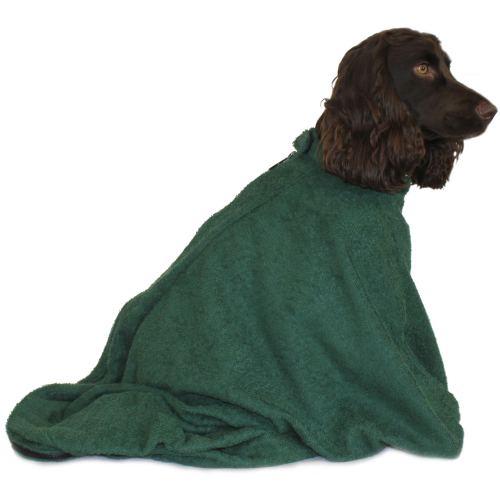 Made from a top quality absorbent towel, the Dri-Dog Bag will last for years and features a heavy-duty nylon zip so you can keep your dog within the bag. Plus it’s machine washable!